Struggle to find balance in everyday life? 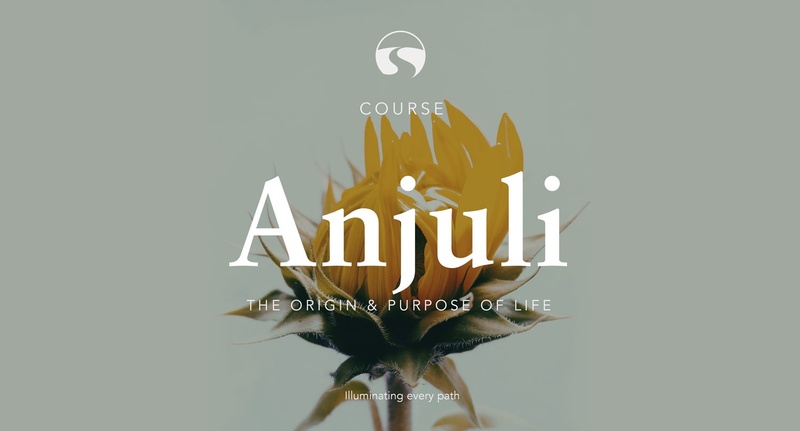 Our new course on the bani of Anjuli, addressing questions related to the origin and purpose of life. 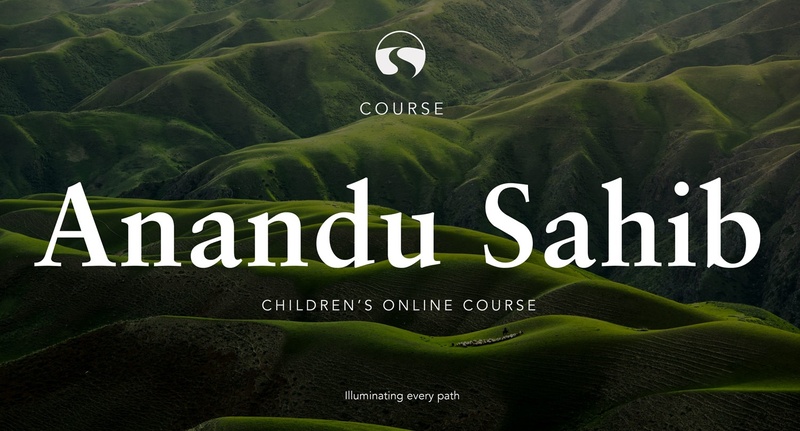 The course is designed for children aged seven years and above and will cover the first five pauris (stanzas) and the fortieth pauri of Anand Sahib. The course will help children learn about the third Nanak, Guru Amardas Sahib.